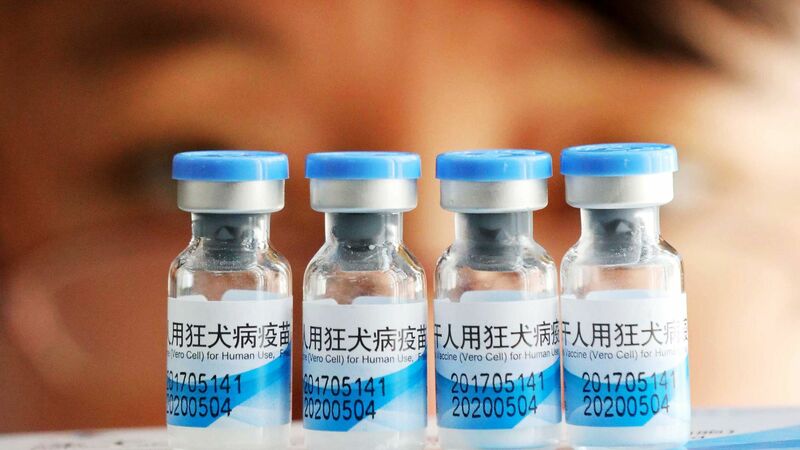 Changchun Changsheng Biotechnology, a Chinese vaccine manufacturer, gave hundreds of thousands of defective vaccine doses to children as part of mandatory vaccination protocols in China, reports CNN. The big picture: The Chinese government is walking the line between reforming its health care system and rapidly increasing access to care. "[A]uthorities are understandably keen to open the floodgates in terms of patient access to more affordable treatment," but making sure thousands of local drugmakers are following safety regulations is tough, Sophie Cairns, an Asia-Pacific health care analyst at IHS Markit, tells Axios. At least 113,000 doses of the company's rabies vaccine are faulty, Chinese state media Xinhua reports. An additional 253,338 doses of diphtheria and tetanus vaccine sold to the Shandong province are defective, per authorities. The doses known to be faulty have been recalled, but it's not yet clear how they will affect the children who already received them. There's a trend here. In November 2017, 400,000 doses of diphtheria and tetanus vaccine produced by the Wuhan Institute of Biological Products were faulty. "Those involved will be resolutely punished with zero tolerance," the Chinese government said in a statement. CNN reports that five senior executives of Changchun Changsheng Biotechnology — including the chairwoman — have been taken in for questioning. Chinese Premier Li Keqiang said the company "broke people's moral bottom line." Chinese President Xi Jinping called the issue "vile and shocking" and directed local authorities to "scrape the poison off the bone" as they investigate the incident. Yes, but: "This issue cannot be addressed overnight," says Cairns. It requires the government to recruit and train scores of regulators. The bottom line: "Accountability beyond local scapegoats is usually lacking in China unless there is a political aspect to the problem. 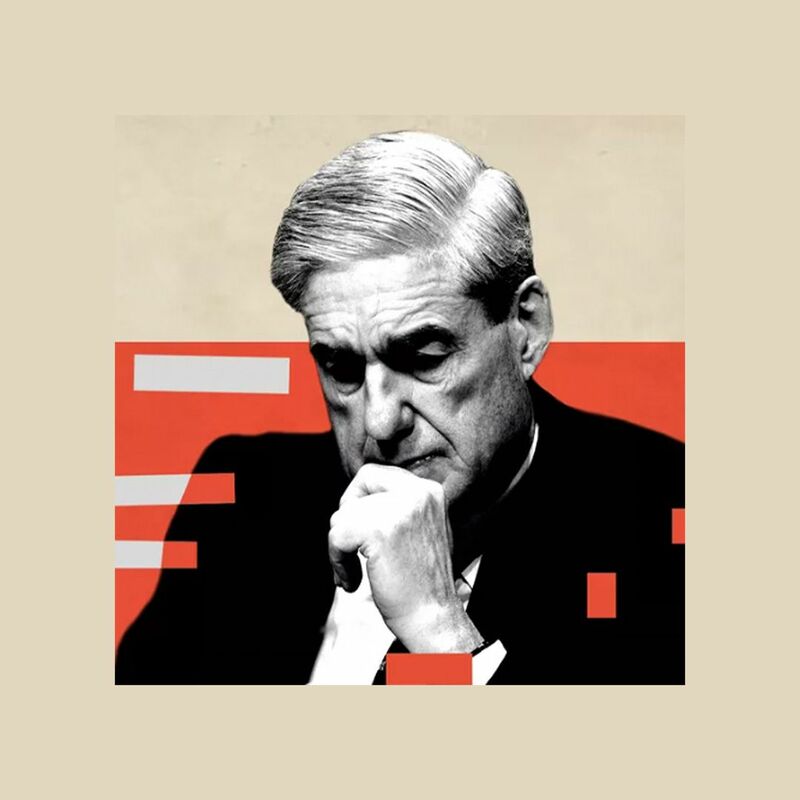 Li Keqiang has been Premier for 64+ months, with oversight of the health system, and he looks particularly ineffective in this case," Axios contributor Bill Bishop writes in his Sinocism newsletter.